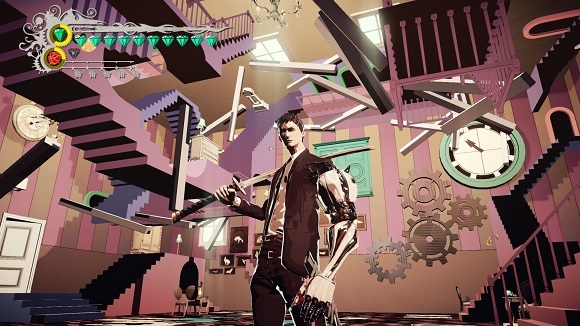 Set in a not-so-distant future — a world similar to (but not the same as) the world we know now — the game puts you in the role of Mondo, who wields a Japanese sword in his right hand and brandishes interchangeable weapons in his left artificial arm. Execute various heinous criminals scattered around the world and beyond. Completely unique visuals and outstanding stylish action come together to deliver an unprecedented gaming experience. 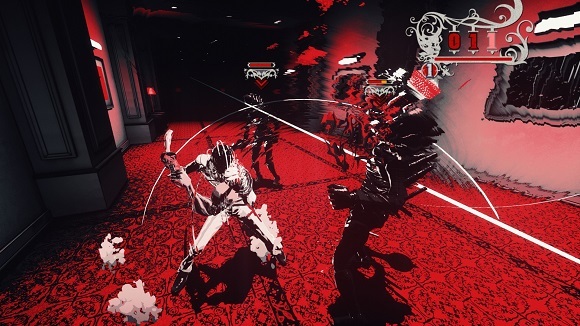 This PC edition of the game adds a new difficulty mode called Nightmare Mode. 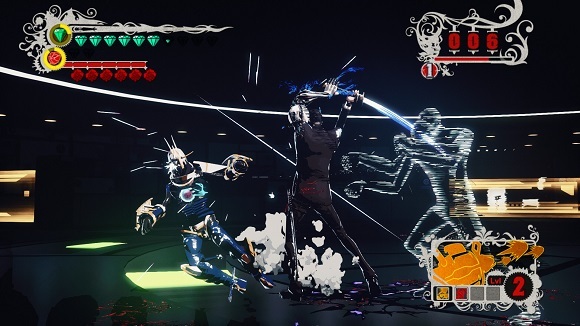 In this mode, enemies can only be defeated using the following attacks: Adrenaline Burst, Dodge Burst, Headshots, so the gameplay requires far more skill and tactics. 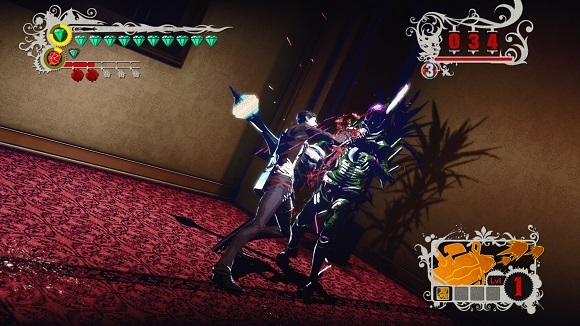 Players will also not be able to use the Final Judgement finisher (QTE mode) to defeat enemies. Also included is the Smooth Operator Pack for console, unlocked after Episode 3. Additionally there is a new Theater Mode where players can rewatch cutscenes and get extended background information on characters, helping to unravel the story after the first playthrough. use scp toolkit, cause that app work perfectly on my controller.